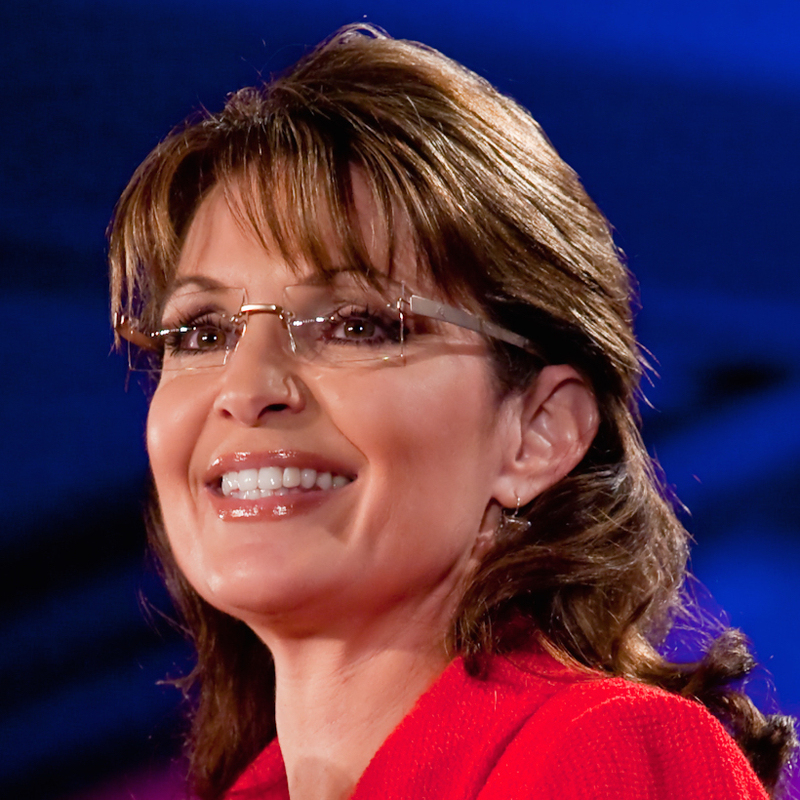 Sarah Palin served as governor of Alaska from 2006 to 2009. 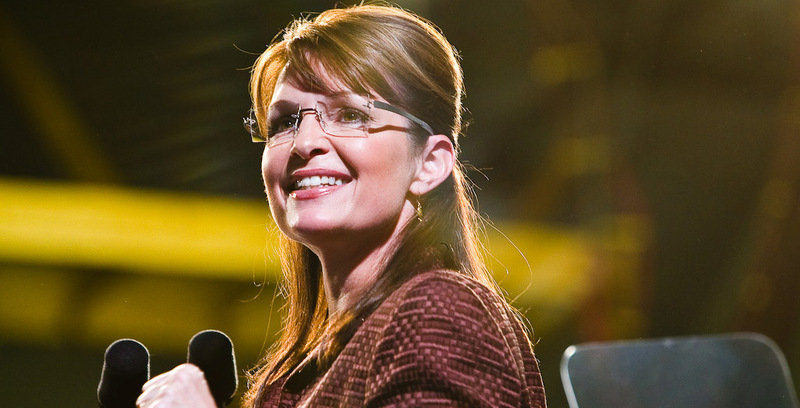 She was the 2008 Republican vice presidential nominee. President Obama has said we can’t drill our way to lower gas prices. Respectfully, Mr. President, “yes we can.” And yes we did. No one knows that better than Texans.